Much of California’s crust is subject to a variety of motions at various spatial and temporal scales that complicate the maintenance of a fixed geodetic datum. These motions are the result of tectonic and magmatic processes, earthquakes and vertical land motion (subsidence and uplift) due to natural (e.g., drought) or anthropogenic (e.g., water and oil extraction) effects. 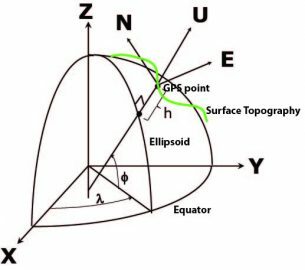 Maintenance of a geodetic datum is complicated by these motions. 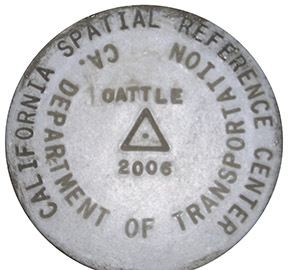 The California Spatial Reference System (CSRS) is the official geodetic datum in California, as published by the CSRC according to the Public Resources Code (PRC) Sections 8850-8861. The CSRS is realized through the Epoch date coordinates of the California Spatial Reference Network (CSRN) GPS stations and consideration of their motions. It is fundamentally tied to the global Cartesian International Terrestrial Reference Frame (ITRF) through analysis of raw GPS data and metadata collected at global tracking stations of the International GNSS Service (IGS). All of these data and their metadata are archived at the Scripps Orbit and Permanent Array Center (SOPAC). The CSRN is rigorously aligned with the National Spatial Reference System (NSRS) using transformation parameters published by the National Geodetic Survey (NGS). The NSRS is tied to North America, while the ITRF is global. The latest “CSRS Epoch 2017.50(NAD83)” replaces the previous “CSRS Epoch 2011.00 NAD83(NSRS2007)” and all previous Epoch date. It is referenced to ITRF2014.  Below are links to previous Epoch dates: 2011.00, 2009.00, 2007.00 and 2004.00. The CSRS Epochs are tied to the coordinates and motions of continuously operating GPS (cGPS) stations throughout California. Prior to this approach and before the widespread availability of cGPS stations the geodetic datum was also tied to passive geodetic monuments, according to the CSRC Master Plan. These datums were published under name “High Precision Geodetic Network (HPGN)”. The last Epoch date was 2000.50. It replaced HPGN 1998.00.